Guarantee/Refund Policy: Your $1 7-day trial includes a coaching session with Anne-Marie. 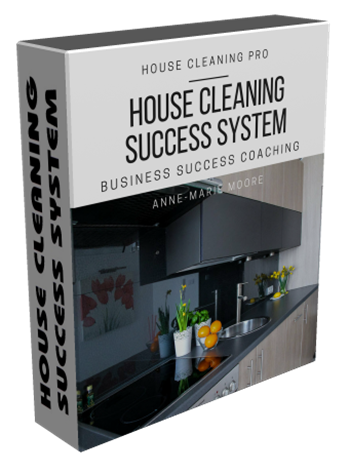 This is not refundable, but gives you a chance to decide if you want to continue with the Premium House Cleaning Success System. If you continue, you have a 30-day refund guarantee - a full refund if you are not able to make this blueprint work. This refund is valid only after joining and participating in the coaching program included with your purchase; you must complete all assignments scheduled by Anne-Marie.